Elective is using Smore newsletters to spread the word online. "In fact, if Christ himself stood in my way, I, like Nietzsche, would not hesitate to squish him like a worm." "I don't care if I fall as long as someone else picks up my gun and keeps on shooting." Famous cold words spoken by Che Guevara himself. Now you are the judge of how YOU perceive him as a person! The wrong HE has done! 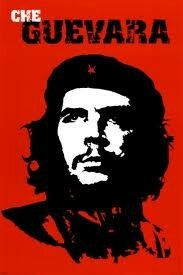 When Che Guevara killed his first man, he wrote a letter home to his dad saying how much he loved killing people! Che Guevara played sadistic games on mothers loved ones. Killing their loved ones as mother's pleaded their lives. 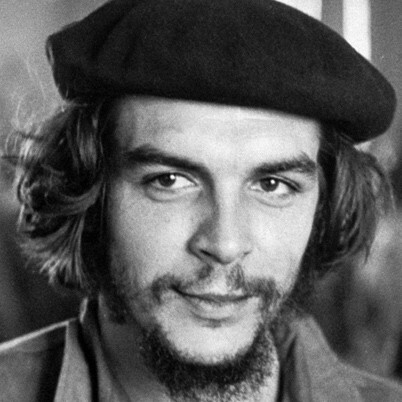 Che saw a waste of blood as he sent his hundred's of victims to the walls to be shot, so began harvesting their blood to make profit, making the victims draw nearly all their blood so he could send It to hospitals or North Vietnam before shooting his victims, then blaming American Capitalists for being Capitalist bloodsuckers. One of the first things Che did after attaining power was to outlaw rock 'n' roll music, which Che considered corrupt Yankee music. You would go to prison for playing it. 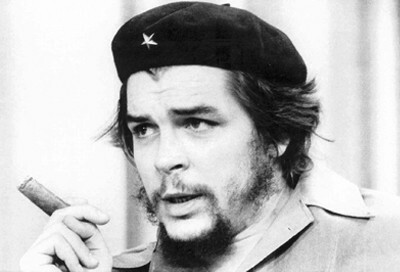 Che had multiple plots to destroy New York, that were thankfully stopped once discovered. Che was a brutal murderer. He trained and commanded firing squads that executed hundreds of men, women and children. Che was never a fan of the first amendment. He opposed freedom of speech, religion, press, assembly and protest. Che hoped that the missile crisis would lead to an atomic war. "What we affirm is that we must proceed along the path of liberation, he said, "even if this costs millions of atomic victims."